Read, and share, this free, low res version for quick downloads. ​Purchase the print magazine on Amazon. 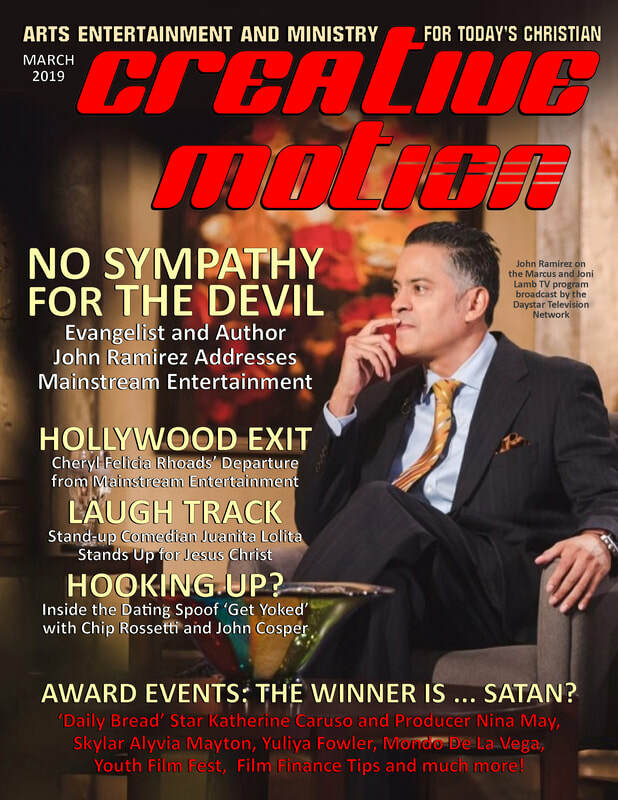 If you would like to be one of the first to receive Creative Motion magazine the second it comes out, just sign up below. We won't share your info and will only email you on rare occasion with magazine related news.